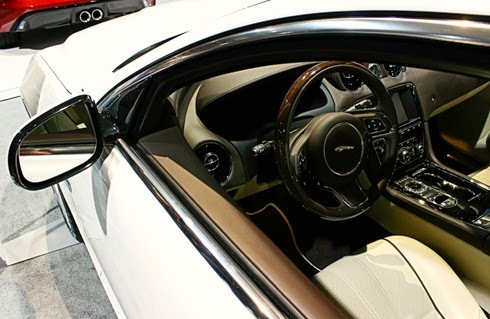 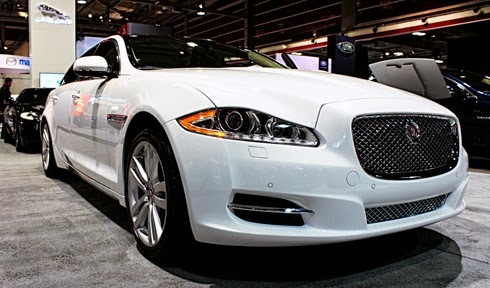 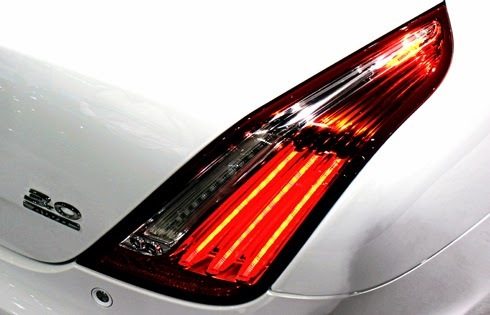 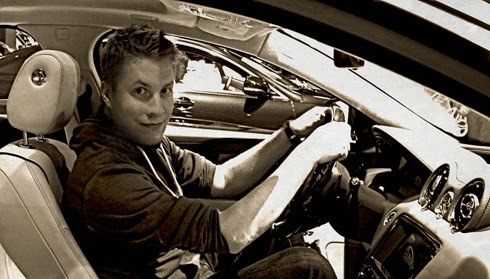 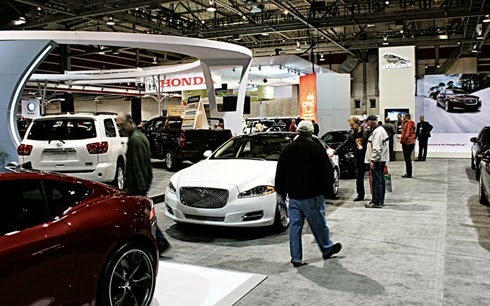 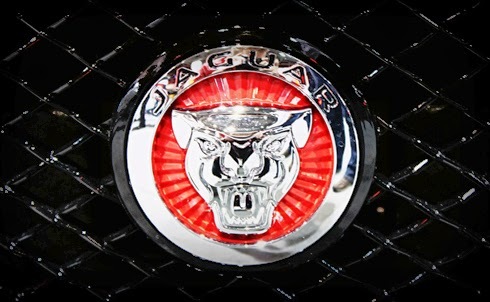 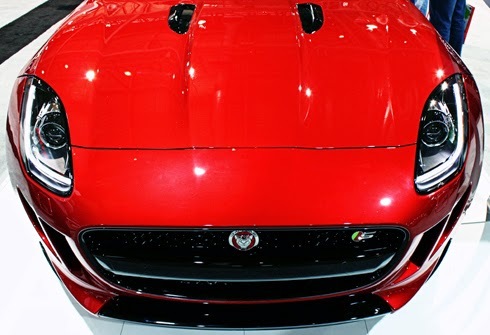 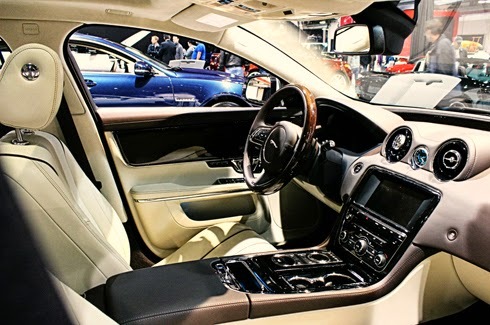 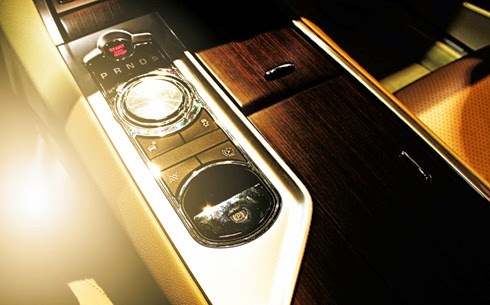 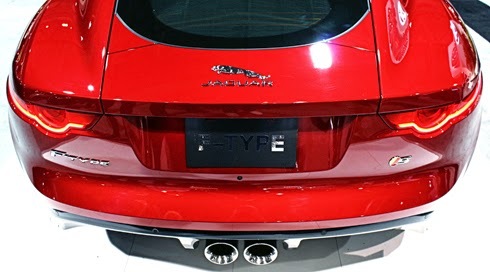 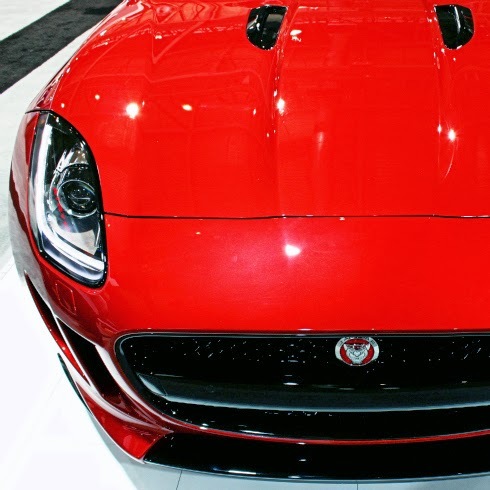 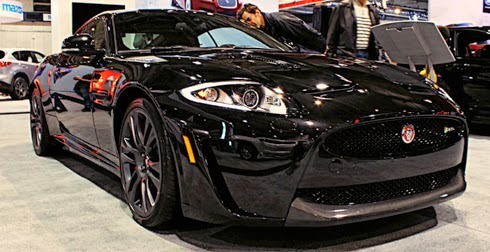 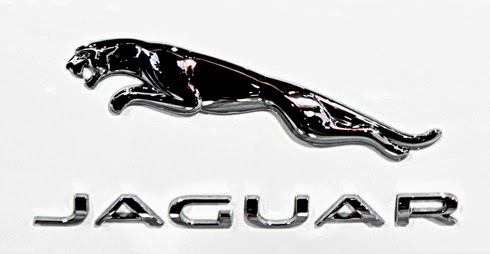 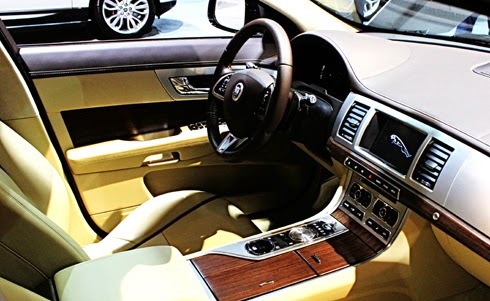 Last week I had the pleasure of checking out the latest offerings from Jaguar at the Calgary International Auto Show. 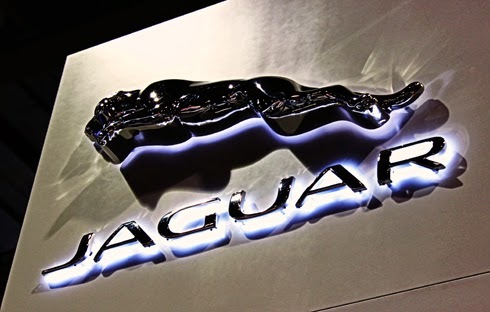 As you'd expect there was plenty of automotive eye-candy on display, and as a former Jaguar owner and avid fan of the brand it proved to be the perfect place to start my tour. 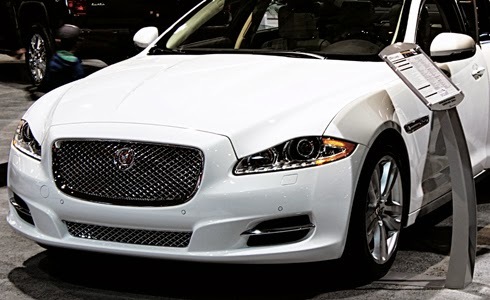 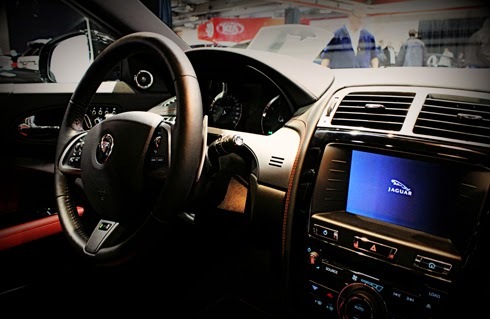 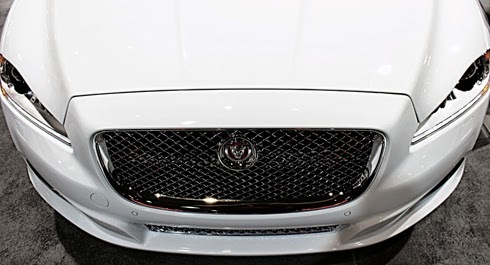 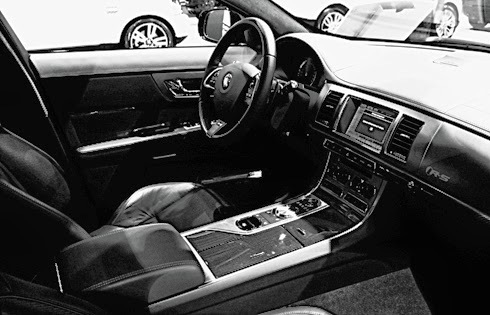 From the new Jaguar F-Type sports car to the top of the line Jaguar XJL sedan, I don't think a smile left my face until I remembered I wouldn't be taking one home. 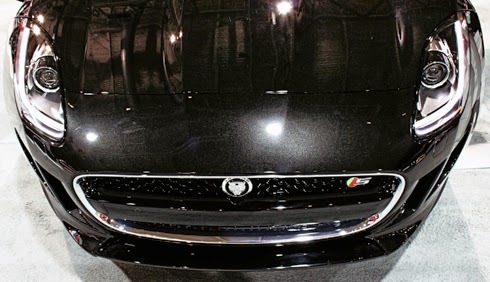 I did embrace the opportunity to get behind the wheel of most of the Jaguars at the show, and much like I did in 2012, I left with a decent collection of Jag swag. 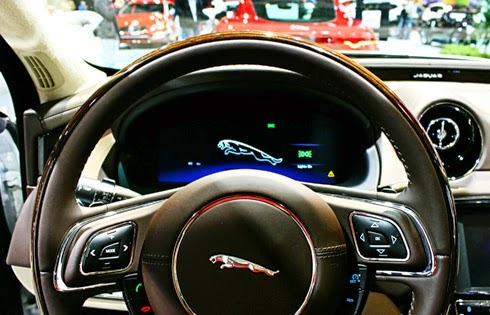 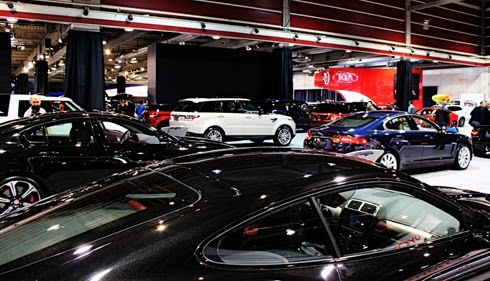 Stay tuned for even more of my photography from the 2014 Calgary Auto Show, but I figured I'd kick things off as I experienced them - surrounded by Jags.